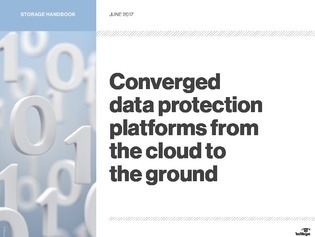 Last year, we saw a whole new category of backup arrive: converged data protection. While the converged protection conversation often used to turn to two vendors, Cohesity and Rubrik, they’re no longer the only vendors offering these converged platforms. Moreover, the available options are continuously improving and evolving as the market grows.